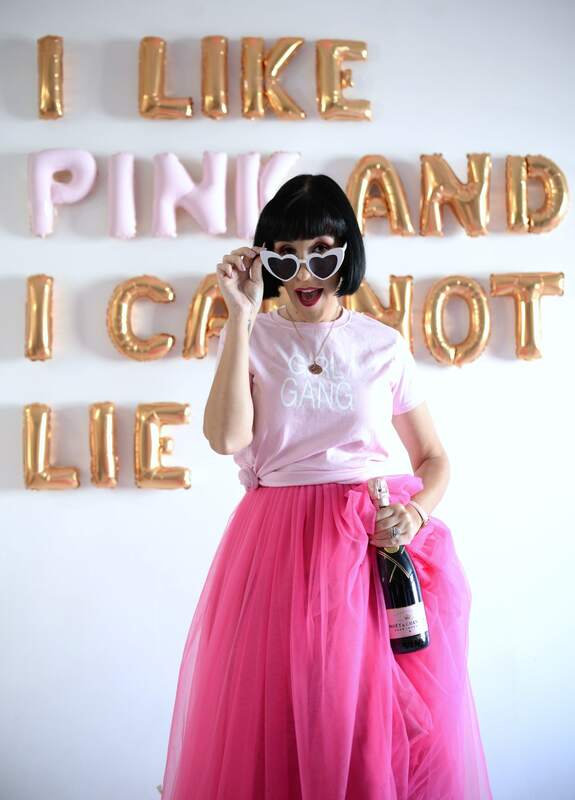 You know I can’t get enough of beauty subscription boxes, it’s like Christmas every month. It’s an excellent way to experiment with new products without having to purchase the full size products and it’s an amazing way to learn about new companies and brands that you may have never heard about before. With everyone trying to go green and be environmentally friendly, it was only a matter of time before there was a vegan, all natural beauty box subscription service. 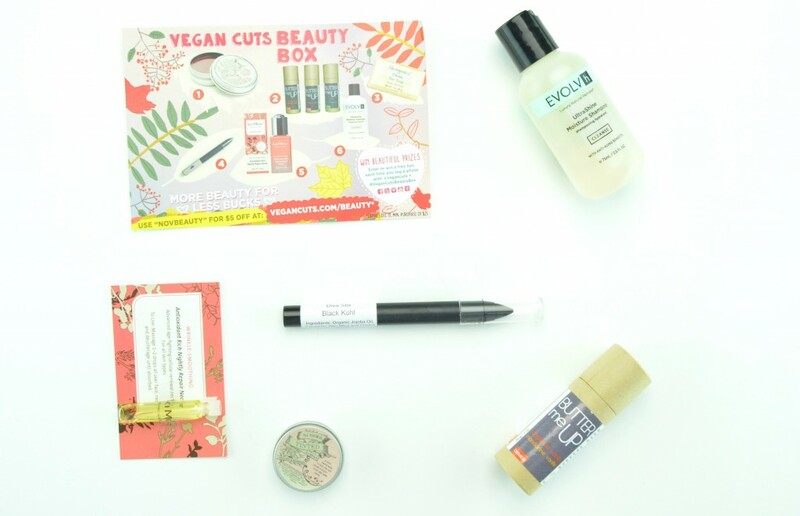 Vegan Cuts Beauty Box Subscription is a wonderful way to discover new Earth friendly, cruelty-free products with 4 to 7 new products shipped directly to your doorstep each month from unique and luxurious cosmetics and skincare companies. I received November’s Vegan Cuts Beauty Box Subscription which comes with a detailed card explaining each item that’s included in the box, along with a full size Mullein & Sparrow All Natural Tinted Lip & Cheek Balm, a full size Demes Butter Me Up Moisture Stick, a travel size Shorganics Citrus Bar Soap, full size of the The All Natural Face Eyeshadow Crayon, travel size of LA Mav Wrinkle-Smoothing Antioxidant Rich Nightly Repair Nectar and travel sized Evolvh UltraShine Moisture Shampoo. 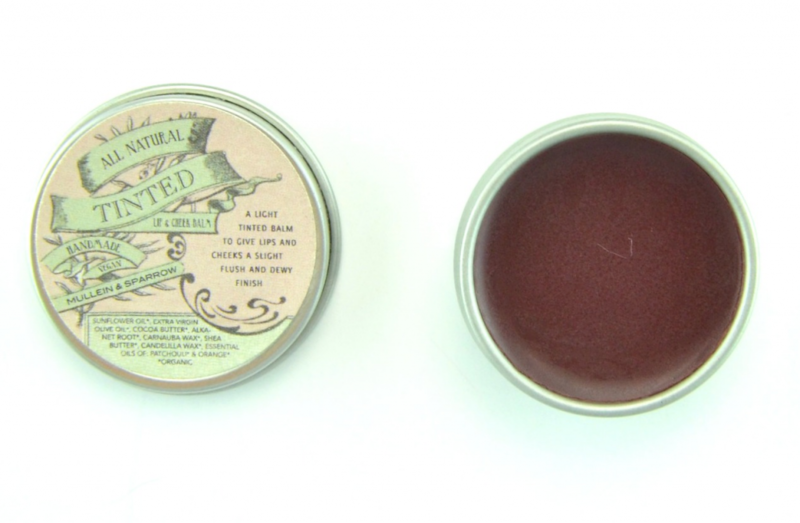 Mullein & Sparrow All Natural Tinted Lip & Cheek Balm is an all-natural tinted balm to help give your lips and cheeks a slight flush and dewy finish. You can apply a small amount to the lips to keep them protected, moisturized and with the pop of sheer colour or dab a small amount on the cheeks, almost like a cream blush for a healthy, rosy glow. I’m not going to lie, I’ve only used this once as I can’t get passed the smell. It retails for $10. 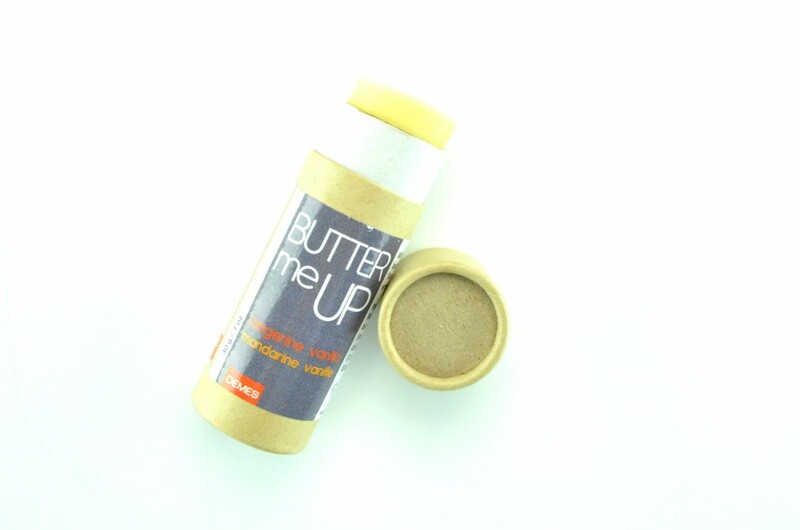 Demes Butter Me Up Moisture Stick contains shea butter, cocoa butter, candelilla wax, sweet almond oil, jojoba oil, vitamin e and flavour/essential oils to provide extreme moisture for dry, dull, chapped areas such as the lips, elbows, cheeks, legs, heels, etc. It comes in a stick format for easy application, blends into the skin beautifully and absorbs almost instantly. It actually does a pretty good job at keeping the skin moisturized throughout the day without an oily, greasy or sticky residue. Best part, the packaging is biodegradable. It retails for $15. The All Natural Face Eyeshadow Crayon is a versatile eyeshadow crayon that can be used both as an eyeshadow or eyeliner to help create a natural daytime look or dramatic nighttime look by applying another layer. 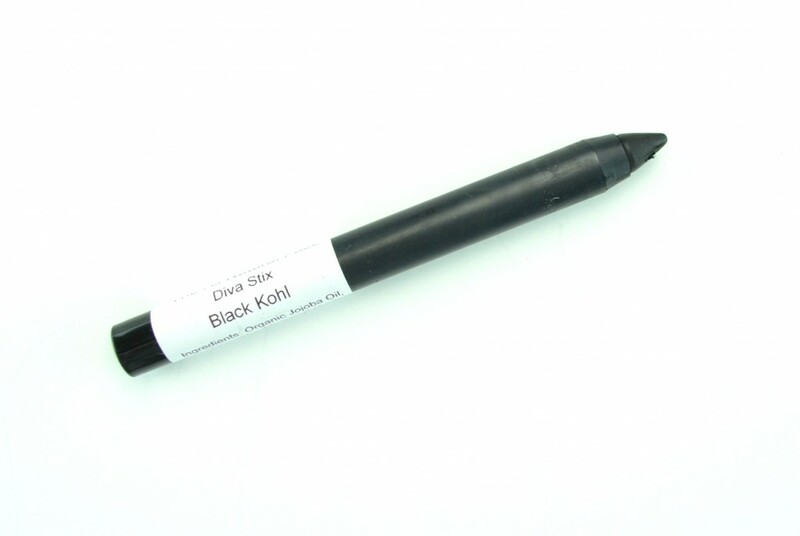 It’s extremely black, highly pigmented and applied effortlessly without pulling or tugging on the eye area. It does an excellent job at creating the perfect smoky eye look and stays put both on the lash line and waterline throughout the day. It retails for $5. 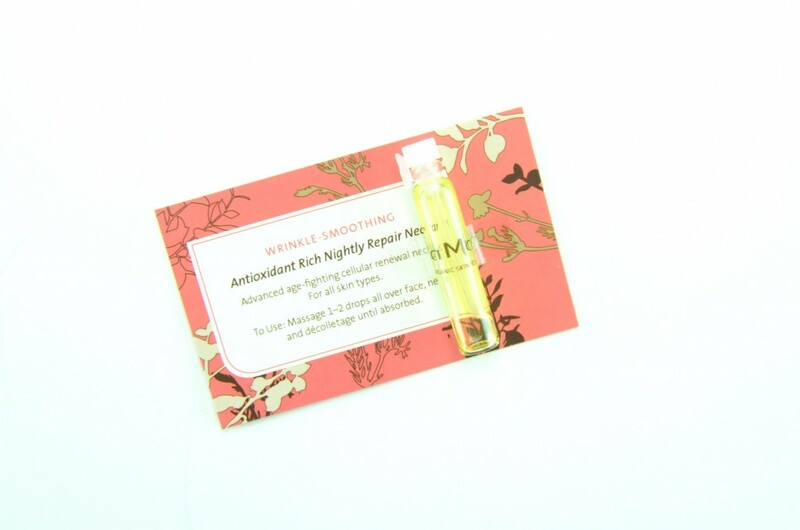 LA Mav Wrinkle-Smoothing Antioxidant Rich Nightly Repair Nectar is formulated with advanced age-fighting cellular renewal nectar that fights against aging for fresh, healthy, glowing skin. It has a lightweight, oily texture that absorbs almost instantly with a subtle floral scent. Since the sample size is so small, it’s hard to tell the long term effects, which means I probably wouldn’t invest in the full size bottle. 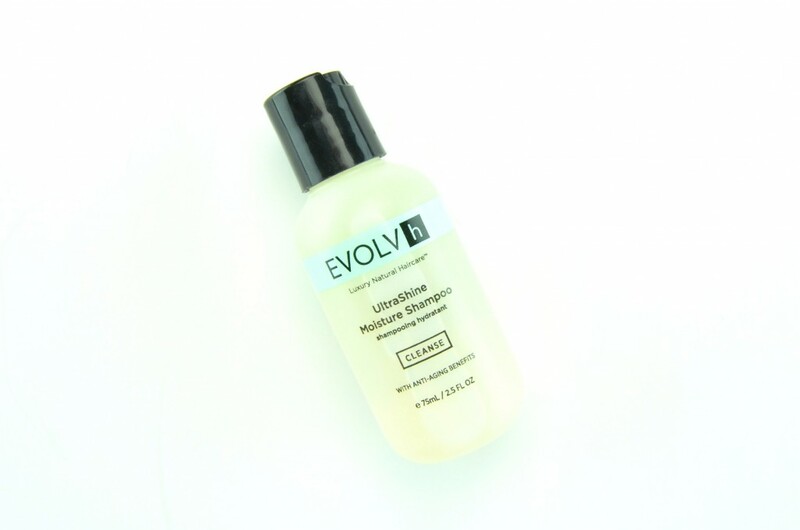 Evolvh UltraShine Moisture Shampoo is a colour safe, gentle shampoo with a creamy texture that cleanses the hair of dirt, oil, product buildup and washes clean away. It has the fresh and sweet scent of baby powder and is sulfate and paraben free and is also vegan. Although it may seem high at $25 per box, we all know how expensive green and all natural products are, so it’s only natural it would come with a higher price tag than other services. The US does get free shipping, but us Canadians have to pay an extra $5 for a total of $30 per box. It’s pretty exciting that I received 3 full size products with a value at over $30 for those products alone, everything else was just extra. I’m not too impressed that my first box was missing 1 out of the 6 items, the importance to detail may be missing here?